In the late 19th century, in 1883, the Manchester, UK, based Anglo-Swiss company, Ziegler & Co. created Persian inspired designs to suit more Western tastes. In step with the beginning of the Arts and Crafts Movement, Ziegler modified designs to be larger size to suit western room specifications. Colours were also softened in an effort to appeal to housewives of Europe and America. 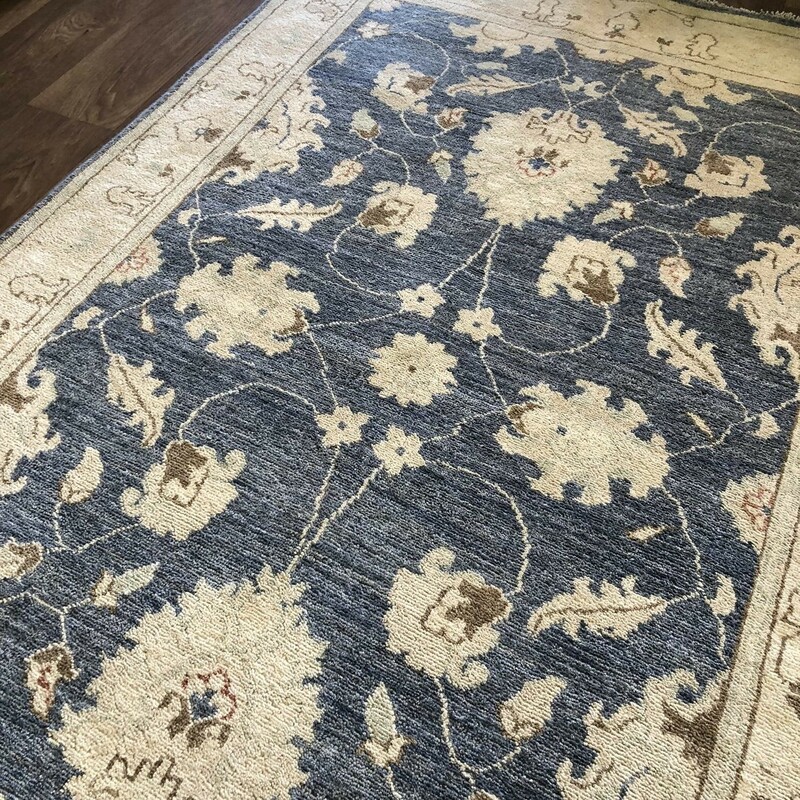 These carpets were hand-knotted in Sultanabad, Persia (modern day Iran), however modern day pieces are produced in Afghanistan and in recent years by nomadic Afghans in Pakistan and Iran. 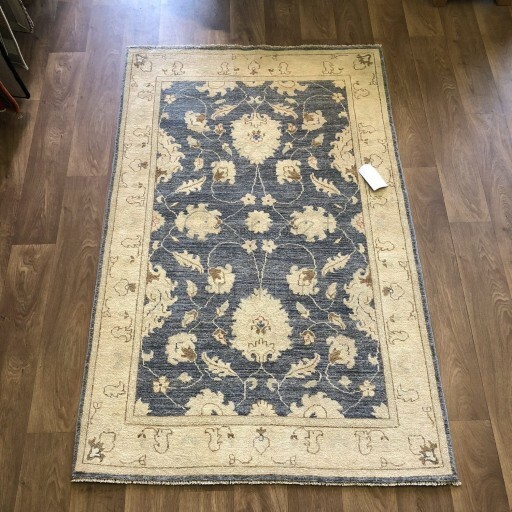 These beautiful and individually unique rugs combine twist-pile with natural vegetable dyed yarn hand spun by people of Ghazni province. Each knot is made from 2-3 different yarns are are tightly twisted before being woven. 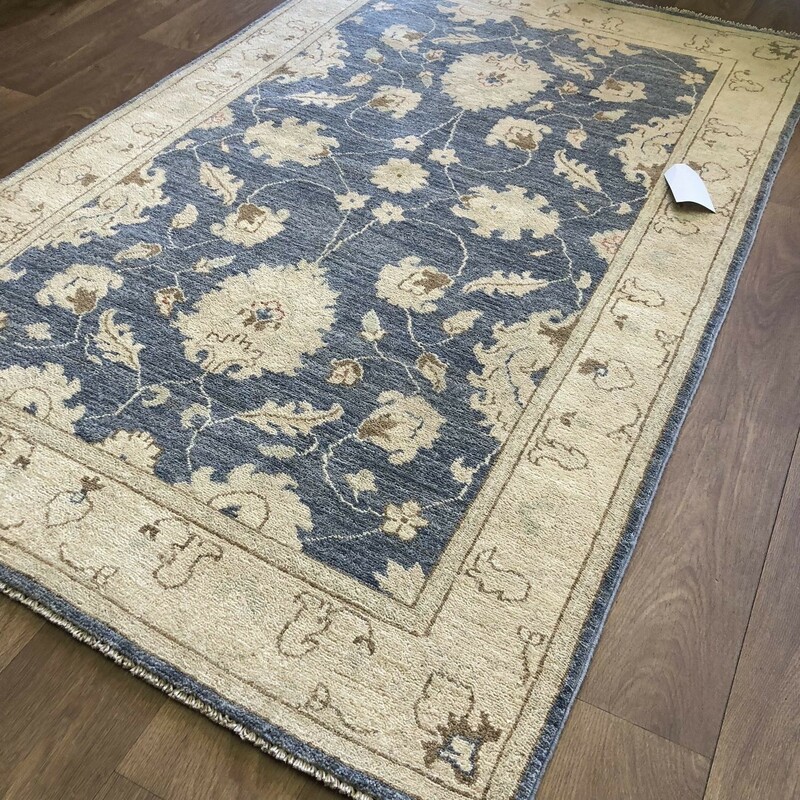 This produces a finely woven carpet with heavy pile weight and high wear performance. 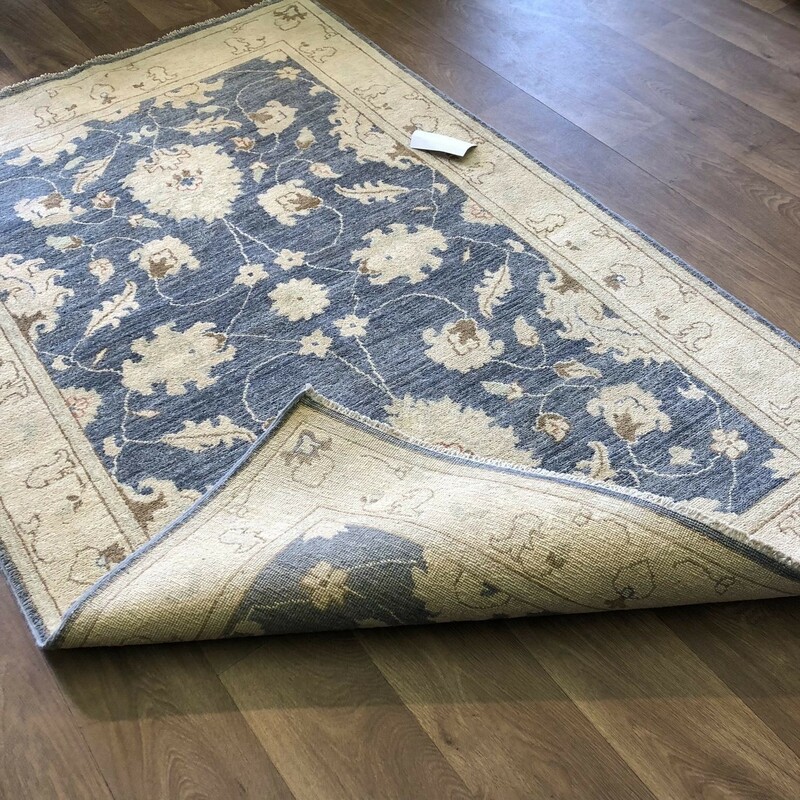 Each piece is totally unique, but rugs usually have between 550-750 knot per running metre. 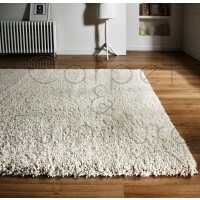 An average 4ft x 6ft Ziegler rug takes around 6 months to produce.